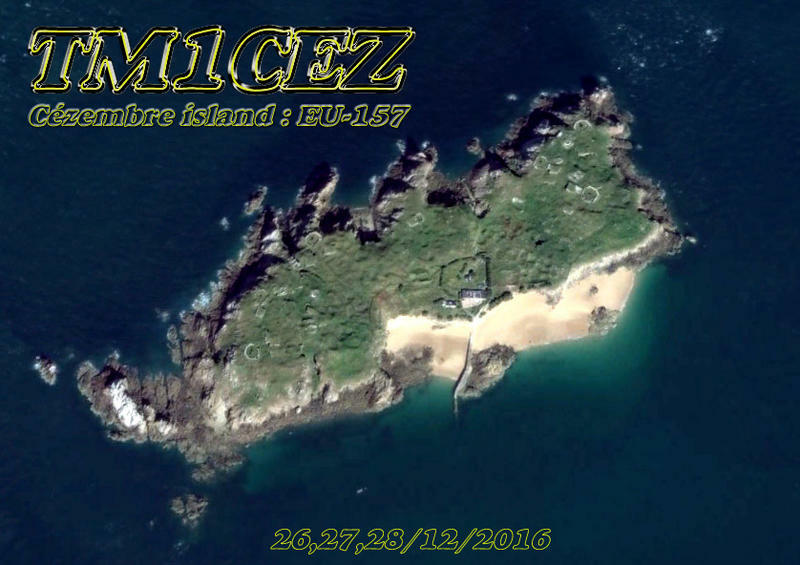 Gil F4FET, Antoine F5RAB and others will be active from Cezembre Island, IOTA EU - 157, 26 - 28 December 2016 as TM1CEZ. 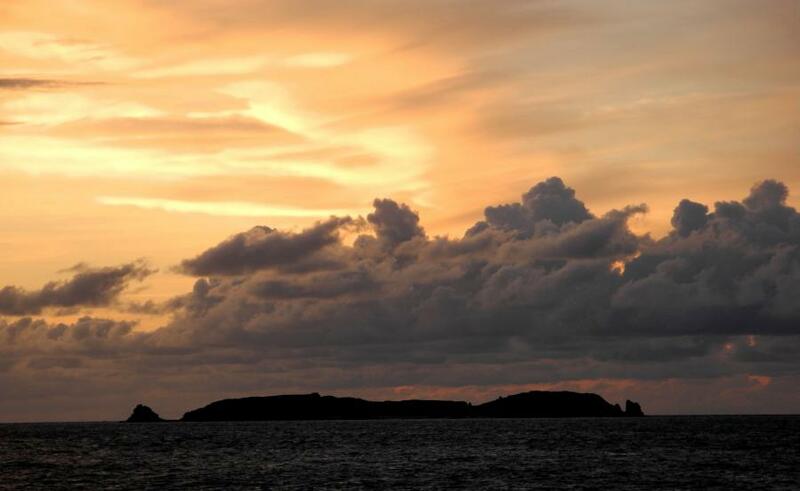 TM1CEZ Cezembre Island. IOTA EU - 157. Cezembre Island. Author - Hellodelyon. 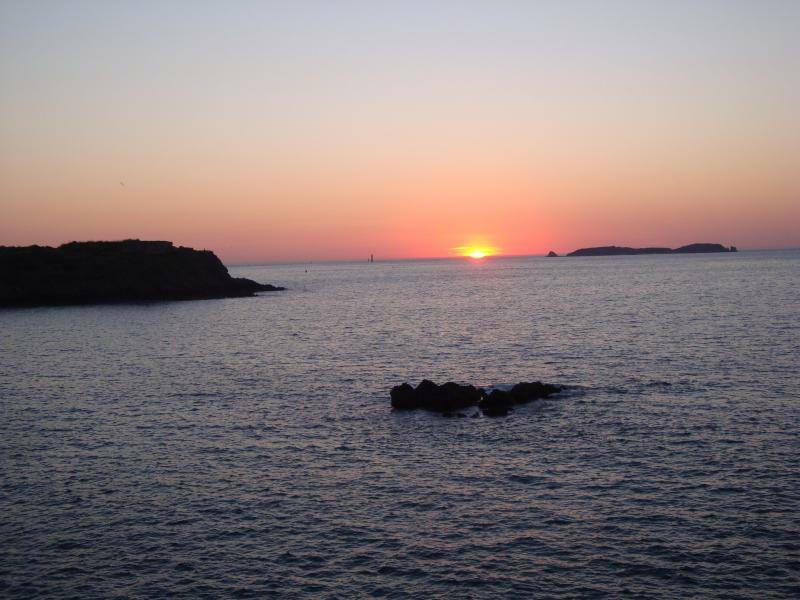 Sunset, Cezembre Island. Author - Laurent Boursheidt. TM1CEZ. Where is Cezembre Island located. Map.